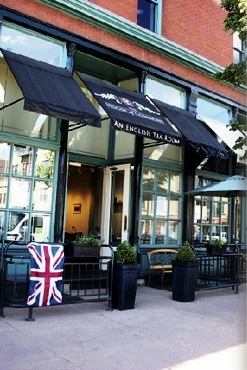 our delicious food and wide range of fine teas. Stop by to have lunch and choose from our wide range of freshly made sandwiches, salads, quiche or soup of the day. All made with care using the best ingredients. For a full view of the items offered, please visit our menu located at the top of the page. 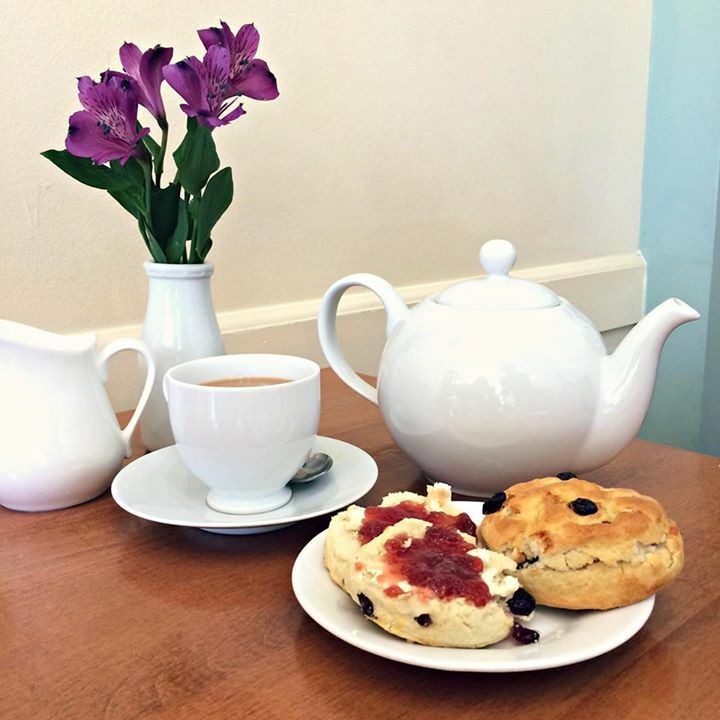 Indulge in a true English scone with real Double Devon cream, fruit-filled jam or our own mouthwatering lemon curd. Take time to savor the tradition of afternoon tea, to celebrate a special occasion or to introduce a little of the special into an ordinary day. Celebrate life with our award-winning Afternoon Tea! A tea party is the ultimate indulgence and the perfect way to share special moments. We are now proud to offer delicious gluten-free and vegetarian versions. If possible, please provide advance notice so that our staff can prepare for your special time with friends and family.